I love beauty reward programs! 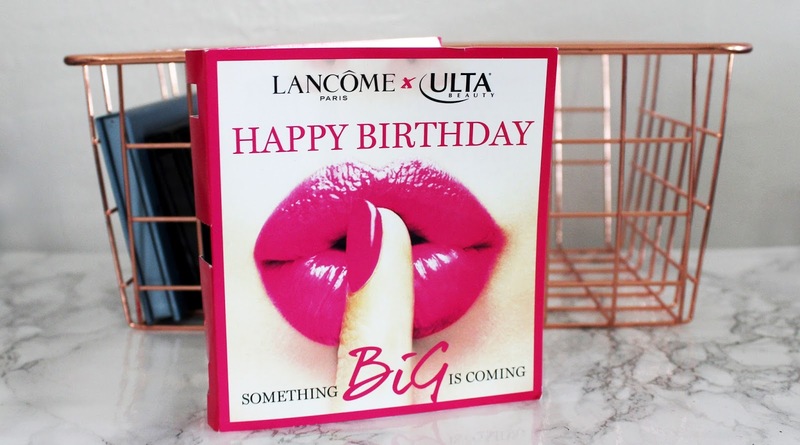 Coupons, exclusive deals and birthday gifts! Sephora does same gift for the whole year but Ulta changed their gift every 3 months. 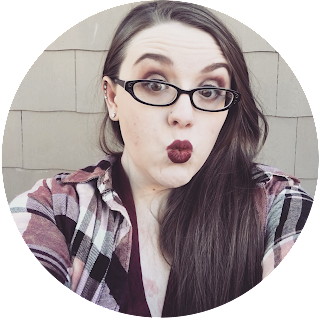 I did a post in February about Ulta's first quarter gift and sephora's 2017 gifts. My mom got this quarter's gift and gave it to me. 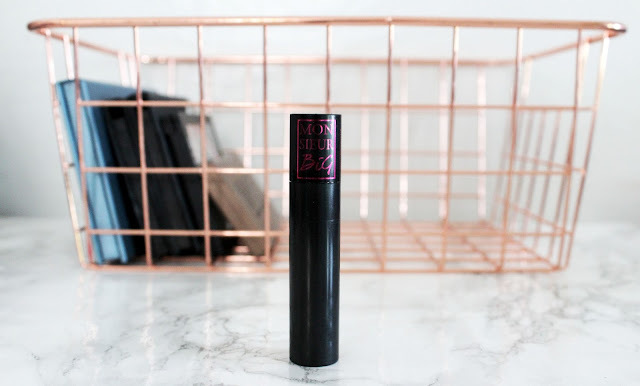 I was so excited to see that it was the new Lancome Mascara as a pre-release sample! This mascara is coming to Ulta in July. I'm so excited to try it before launch! 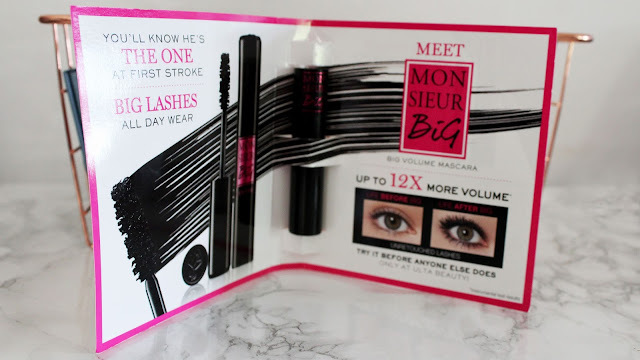 As I said the gift this quarter is a deluxe mini of the new Lancome Mon Sieur Big Mascara. 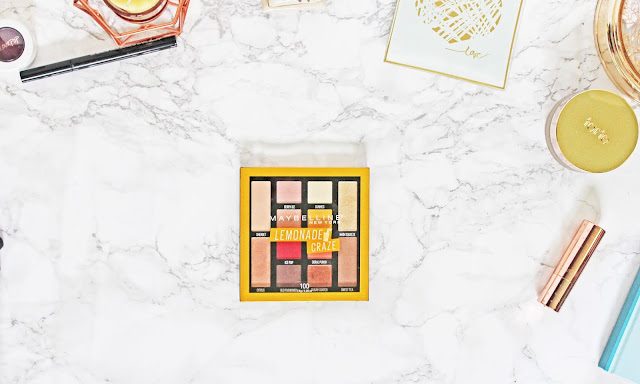 It is coming to Ulta in July. I haven't test this mascara yet but I like the design of the wand. 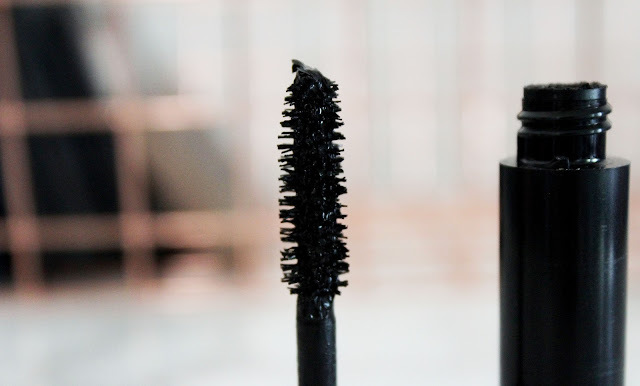 It looks wetter than other mascara I've tried. I'm not sure if that will be a good thing or a bad thing. I started getting into mascara because of Ulta. They give away to free minis in 2 months. I've really loved mascara since then. I can't wait to try this mascara! I will be doing a review in July when it comes out! I can't wait! 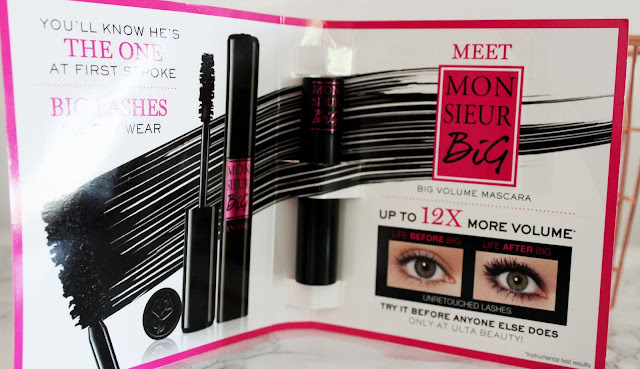 I really hope this mascara is great! Have gotten Ulta gift for this quarter? What did you think? 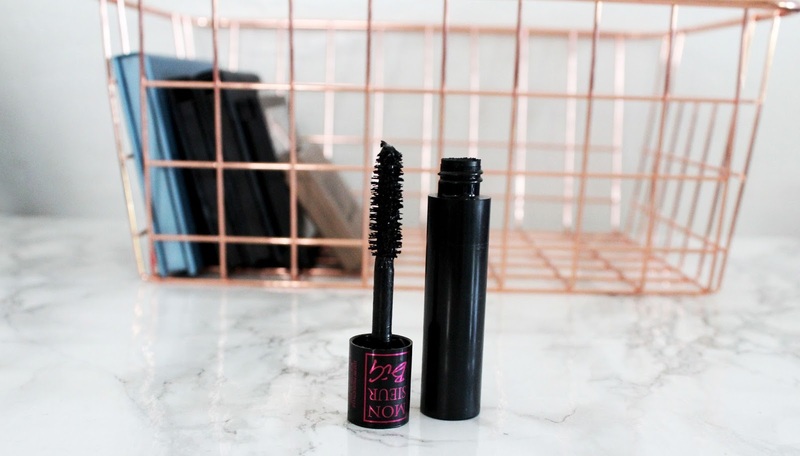 Do you want to try this mascara when it comes out? Let me know in the comments!